While computerized carts have become staples in healthcare settings to improve workflow, the importance of considering the human factors and ergonomics (HF&E) of their use is often not fully understood. 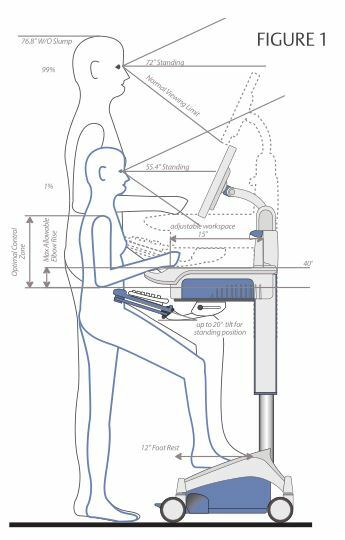 When mobile workstations have the correct ergonomic standards, a user’s risk of discomfort due to the effects of repetitive action is decreased, which might mean a reduction in worker’s compensation claims and other expenses a facility might endure because of an employee’s absence. Furthermore, the appropriate ergonomics increase staff satisfaction and productivity. These factors combined create substantial benefits not just for the healthcare facility, but its employees as well. 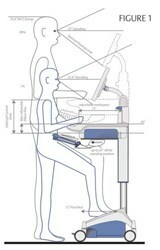 There are key ergonomic characteristics to consider when in the market for a mobile computer cart. These following key points will help you understand and guide you in the right direction. Download the complete white paper below to read more.